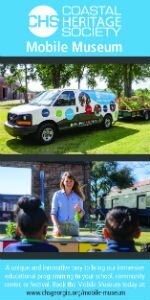 Kindermusik Savannah with 88 Keys Piano is holding a giveaway for one child to win an entire month of free classes and home materials in October. Deadline to enter is this Fri. Sept. 28 2018 and winner will be chosen Sat. Sept. 29 2018. 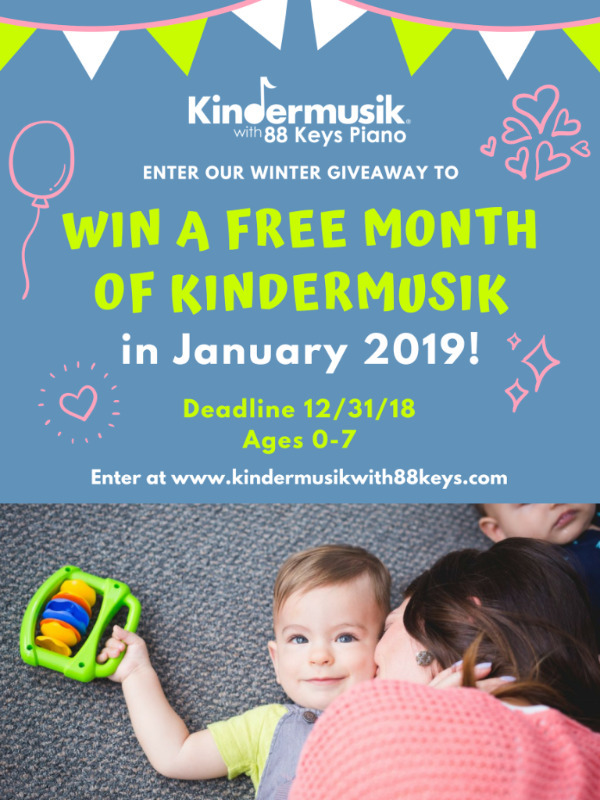 To enter your child, visit kindermusikwith88keys.com. 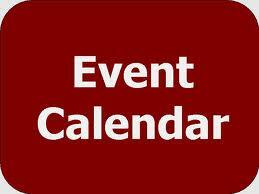 “Carnival of Music” play dates continue this week- Wednesday, 9/26 and Saturday, 9/29 at 10am. 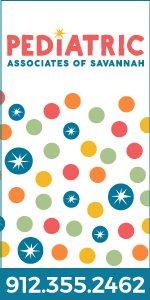 Each child will receive an instrument to take home, 10 Kindermusik songs, and a coupon for weekly enrollment. Tuition is $15 for the first child and only $5 for siblings. 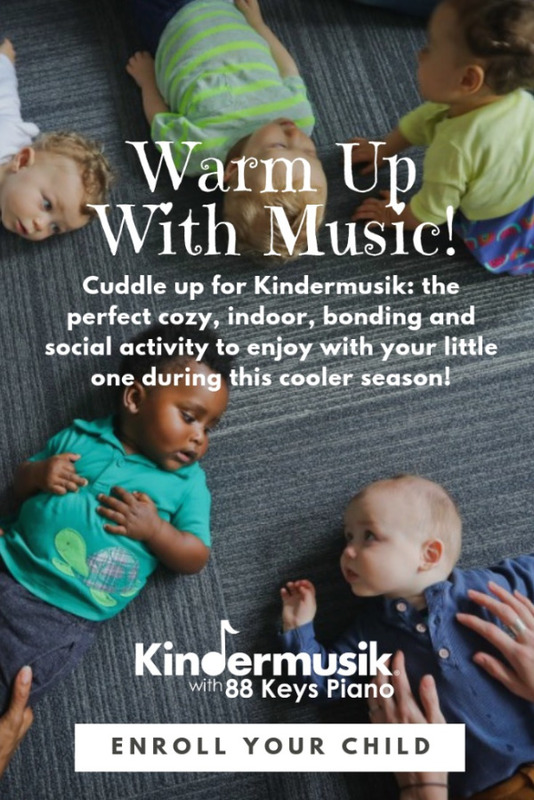 Baby class for ages 0-24 months is underway, but Kindermusik still has space for you! 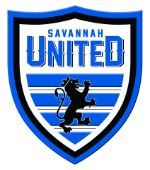 Class meets Tuesdays at 11AM. Tuition is FREE for babies under 10 weeks. 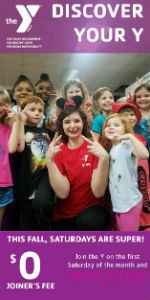 Contact Kindermusik Savannah to try a free introductory class. 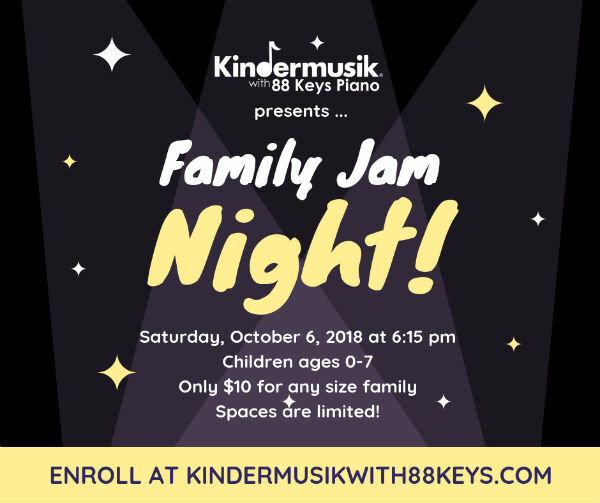 Join Kindermusik Savannah with 88 Keys Piano for Family Jam Night! 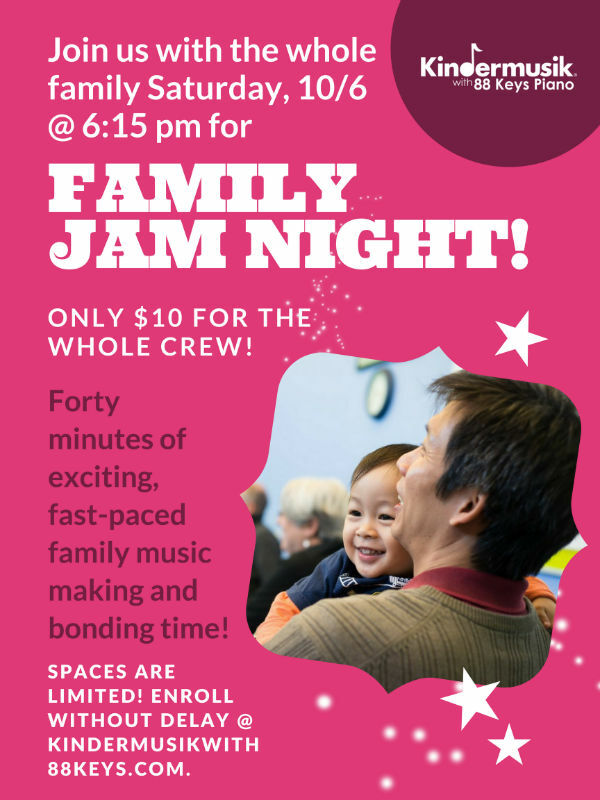 Imagine an evening with your 0-7 year olds enjoying music, movement, instruments, family togetherness and more! 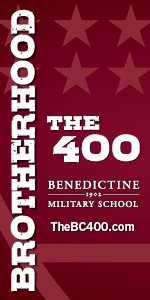 Grandparents, uncles, aunts, and parents all welcome! Saturday, Oct. 6 2018 at 6:15PM; only $10 for the whole family, regardless of how many children you have. 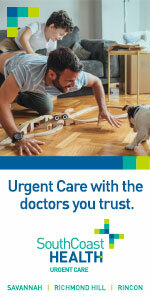 Enrollment is limited; save a space for your family today. Enroll at kindermusikwith88keys.com. 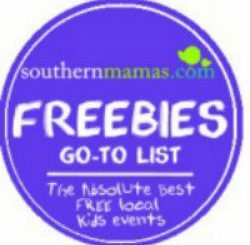 Kindermusik Savannah is giving away an entire month FREE in October. To enter your child in the giveaway, visit kindermusikwith88keys.com. Baby Kindermusik class is underway. 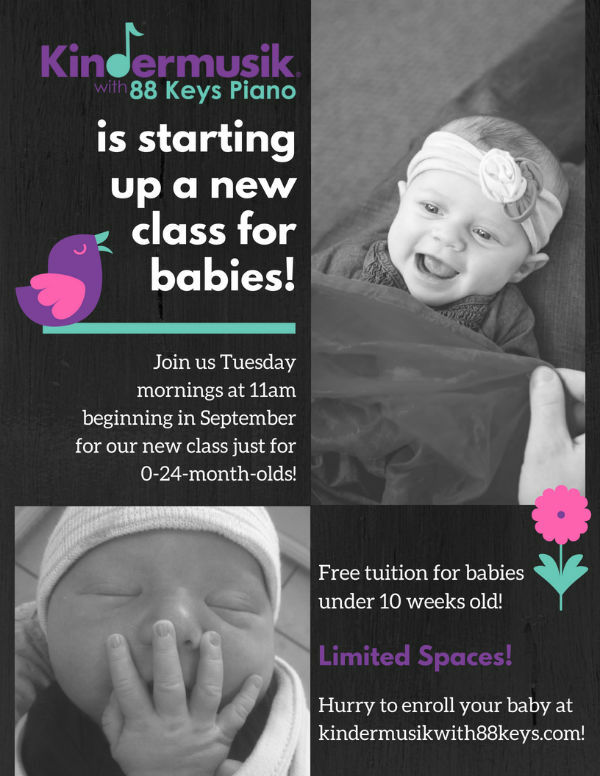 Newborns to 10 week olds get free tuition- this class is open for 0-24 months and meets each Tuesday at 11AM. Weekly classes also available for ages 0-7. 912-988-KEYS. 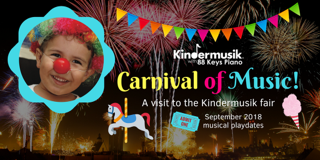 Step right up…it’s time for Carnival of Music, the September playdate theme at Kindermusik Savannah with 88 Keys Piano. Take a curvy ride on the carousel, move with the silly clowns & play along with the rhythm band. 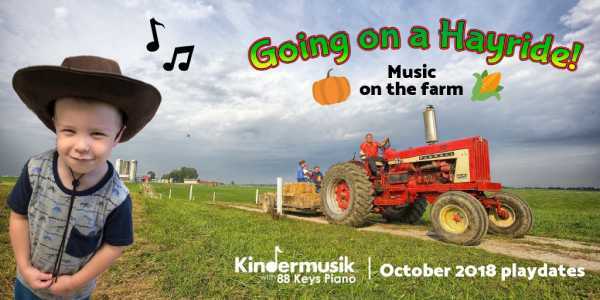 There’s rides, games, music & fun for all… come along & join Kindermusik for an imaginary trip to the fair. 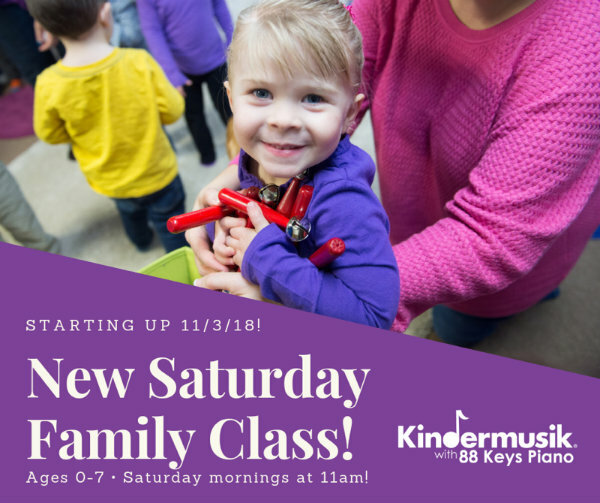 Your child will get a Kindermusik instrument of their own to take home, as well as 10 Kindermusik songs & a $10 coupon for weekly studio classes. 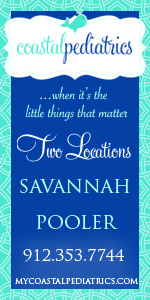 This playdate will be held three times (9/22, 9/26 and 9/29 at 10AM), so feel free to enroll in one or more dates. 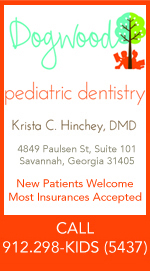 Playdates are open to children ages 0-7 & their caregivers. Cost: $15 for your first child. $5 each for siblings. 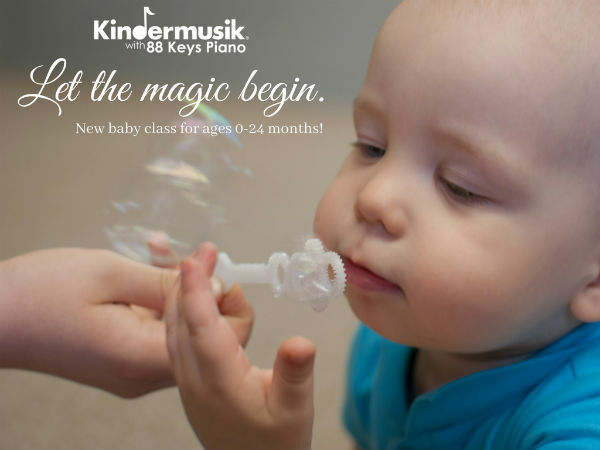 Kindermusik Savannah with 88 Keys Piano is now offering a brand new class for ages newborn to 24 months on Tuesdays at 11AM. 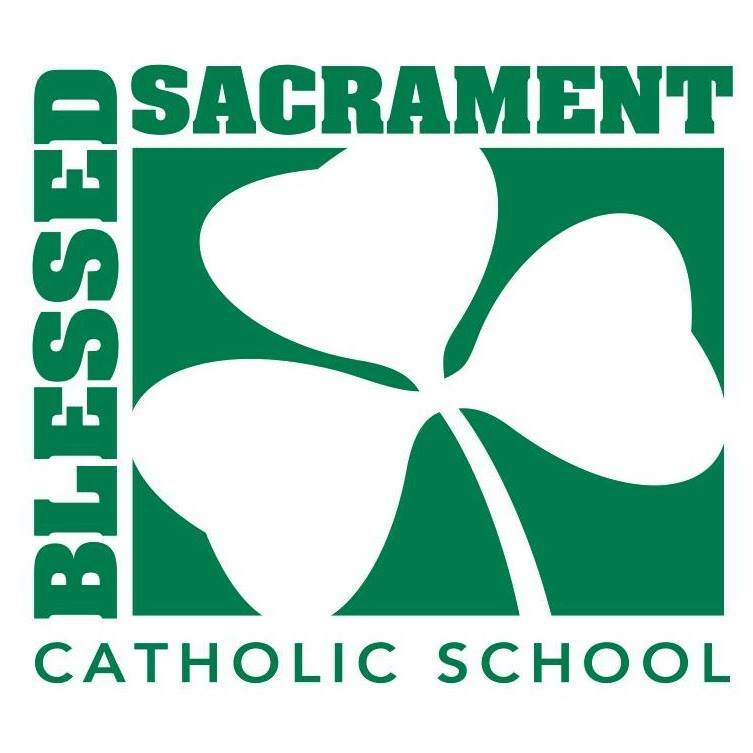 Infants under 10 weeks get free tuition. 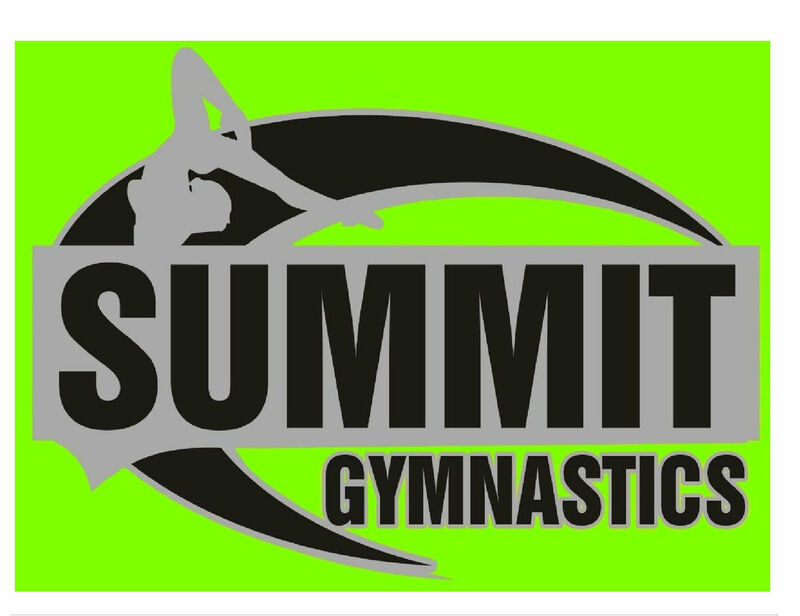 Enrollment is ongoing and you can sign up anytime. 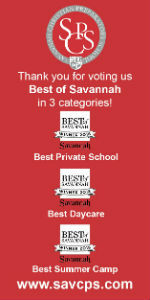 Kindermusik Savannah also offers classes for ages 0-7 and their caregivers throughout the week and on weekends. 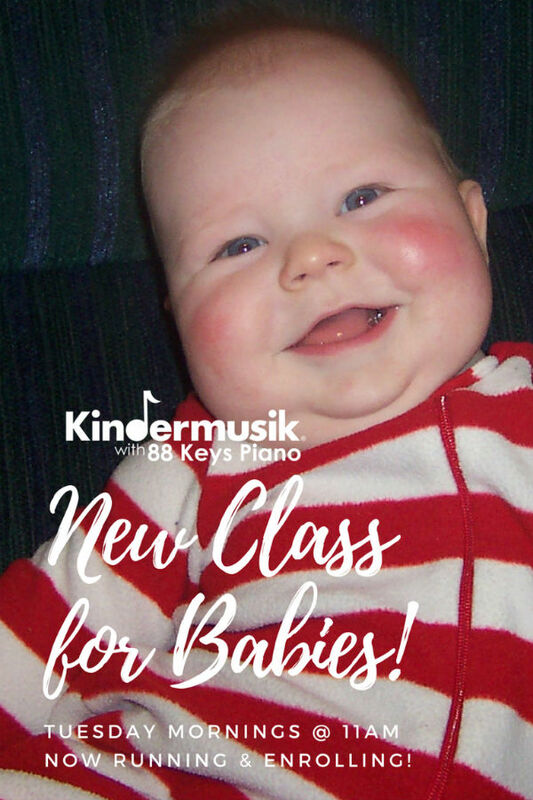 Visit kindermusikwith88keys.com to set up your complimentary introductory class! 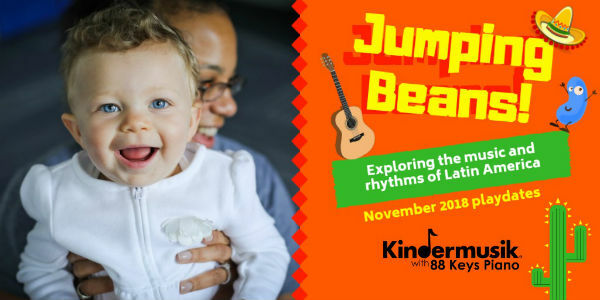 Kindermusik Savannah…celebrating 17 years uniting families through music. 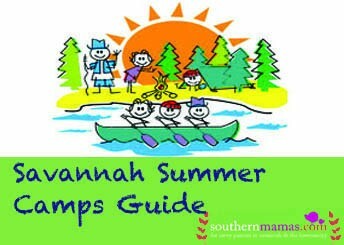 Text 912-432-5885 to start your child’s journey today. 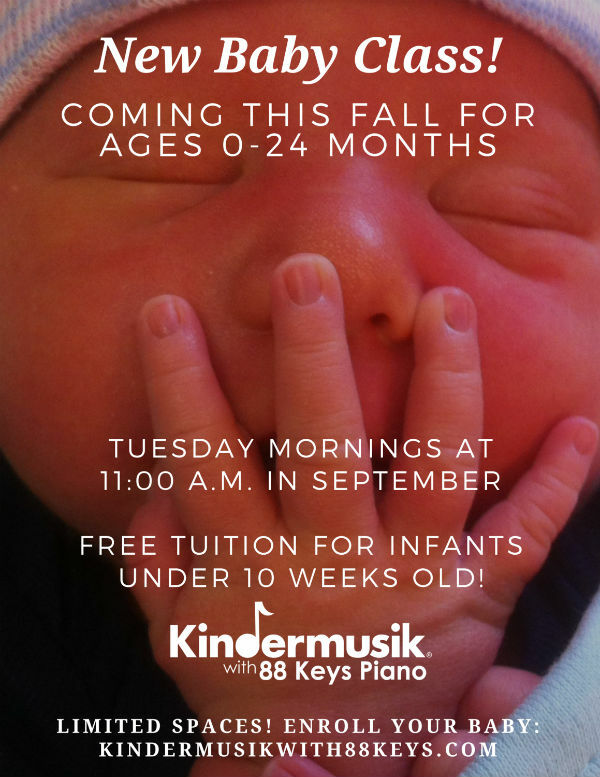 Kindermusik Savannah with 88 Keys Piano is now enrolling for a new 0-24 month olds class, beginning Tues. Sept. 4 @ 11AM. Tuition is FREE for babies under 10 weeks old. August “Just Horsin’ Around” playdates are underway. 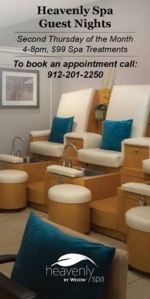 Two more dates are left: Wed. Aug. 22 and Sat. Aug. 25 @ 10AM. All participants receive an instrument related to our horse theme, 10 Kindermusik songs and a bonus gift valued at $10! 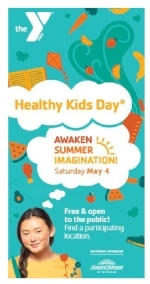 Cost is $15 per child and only $5 for siblings. 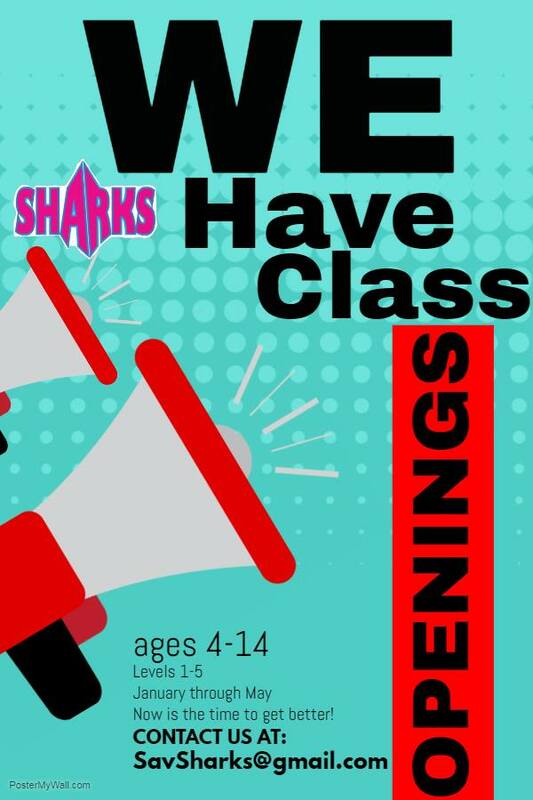 Never been to a weekly class before? First class is complimentary. 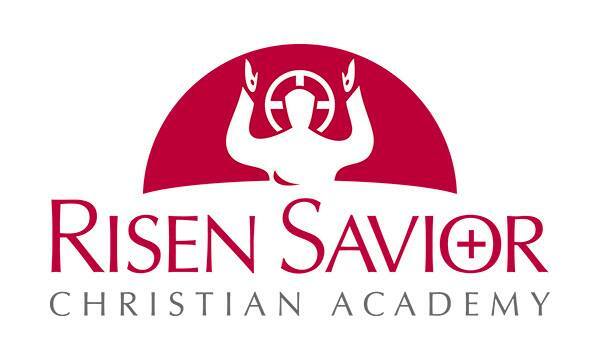 Classes meet every Monday, Tuesday and Thursday mornings. 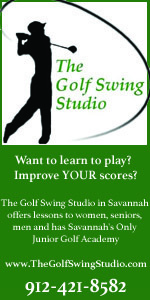 Classes run year round for all ages, 0-7: join in anytime. 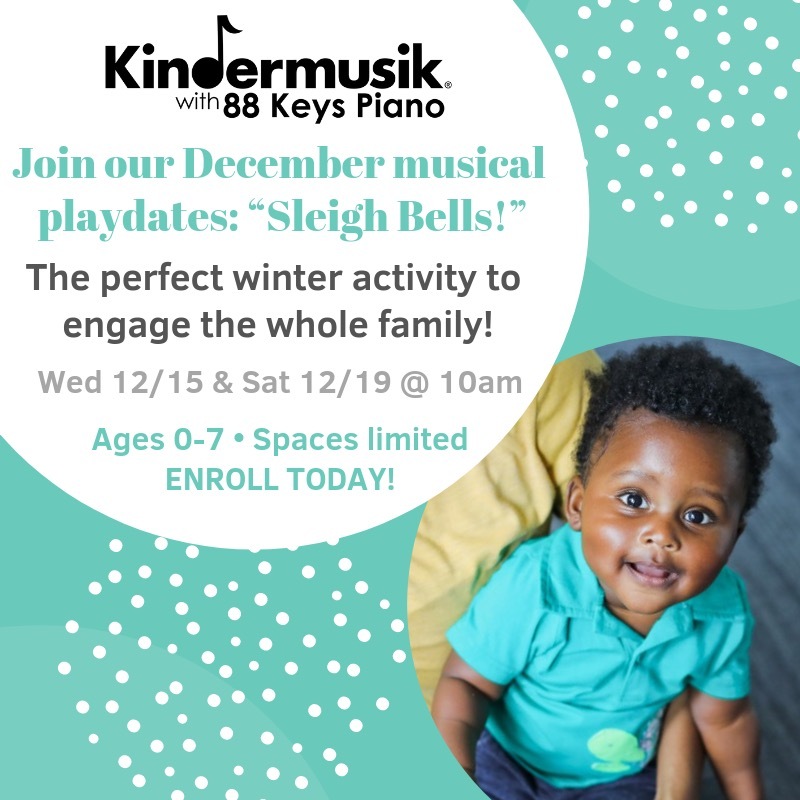 Kindermusik Savannah with 88 Keys Piano is adding a new class in September 2018 for 0-24 month olds! 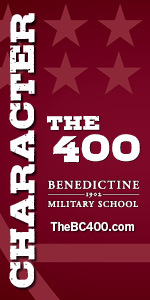 Classes begin Tues. Sept. 4 at 11AM. 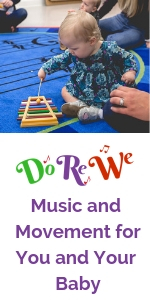 Discount code: Families who enroll before Aug. 20 can use the discount code “EARLYBIRD” to get 10% off September, and families with 0-10 week olds can enroll tuition-FREE, as Kindermusik Savannah’s special gift to your sweet newborn! Email Kindermusik Savannah directly if you want to enroll your 0-10 week old: info@kindermusikwith88keys.com. Give your tiniest music maker the very best start with Kindermusik…where a good beginning never ends. Join Kindermusik Savannah starting this weekend for “Just Horsin’ Around!”, the August 2018 play date theme. 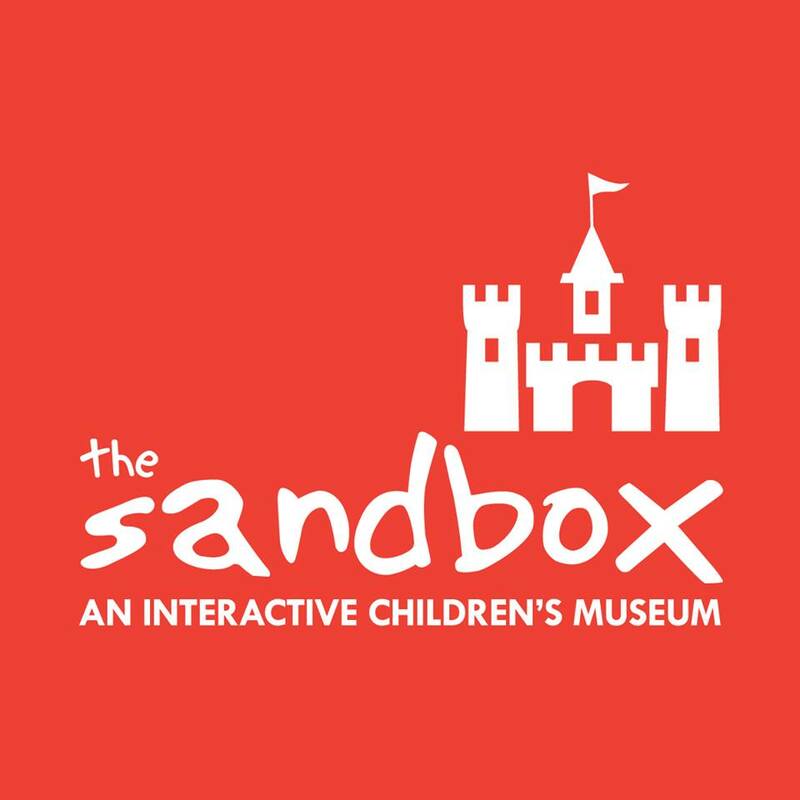 Open to children ages 0-7 and their caregivers, play dates will be held Aug. 18, 22 and 25 at 10AM. 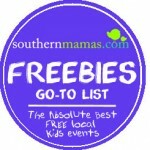 All children receive an instrument, 10 Kindermusik songs and a $10 coupon for our weekly classes. 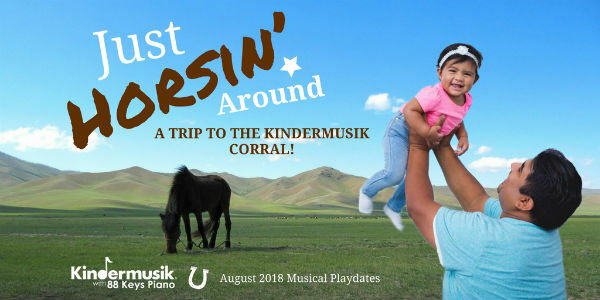 Saddle up for a journey to the Kindermusik corral. All the music and activities in this exciting class are centered around horses, one of our most lovable and fascinating animal friends. Join Kindermusik Savannah with your little rancher for a wild, musical ride … we’re just horsin’ around! This playdate will be held three times, August 18, 22 and 25 @ 10am, so feel free to enroll in one or more dates. 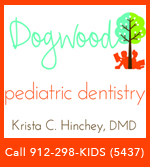 Playdates are open to children ages 0-7 and their caregivers. Cost is $15 for your first child, and just $5 each for siblings. Spaces in each playdate are limited and tend to fill fast. 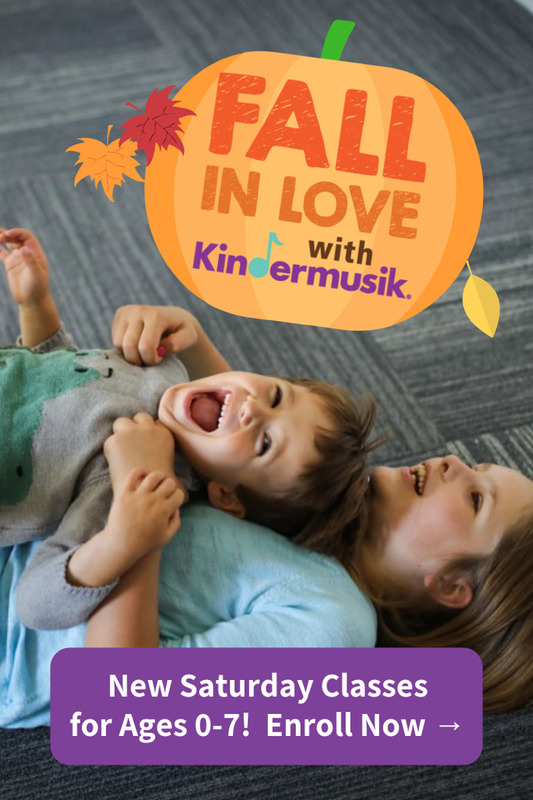 Enroll at kindermusikwith88keys.com and save your family’s spots!